In order to host the numerous events and activities beloved by the Oakhill community, we rely heavily on the service of volunteers! 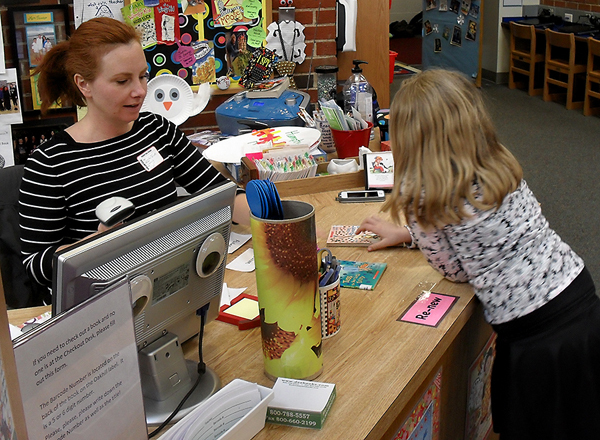 There is a volunteer position that suits everyone’s schedule – whether you have lots of time or very little, there is a spot for you to bring your time, talents, and skills to Oakhill Day School. Please do not hesitate to ask any PTO Executive committee member or the Director of Development if you have any questions regarding volunteering at Oakhill Day School!